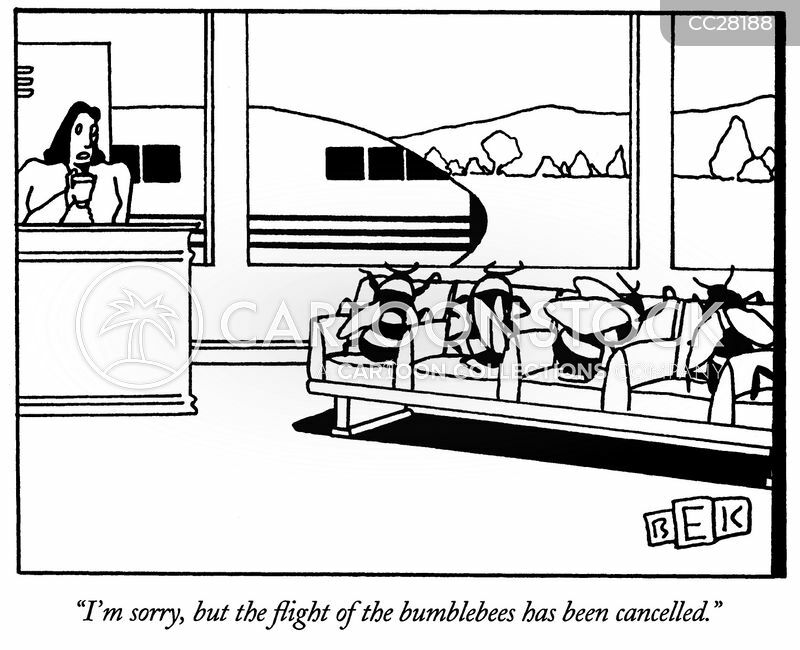 "I'm sorry, but the flight of the bumblebees has been cancelled." 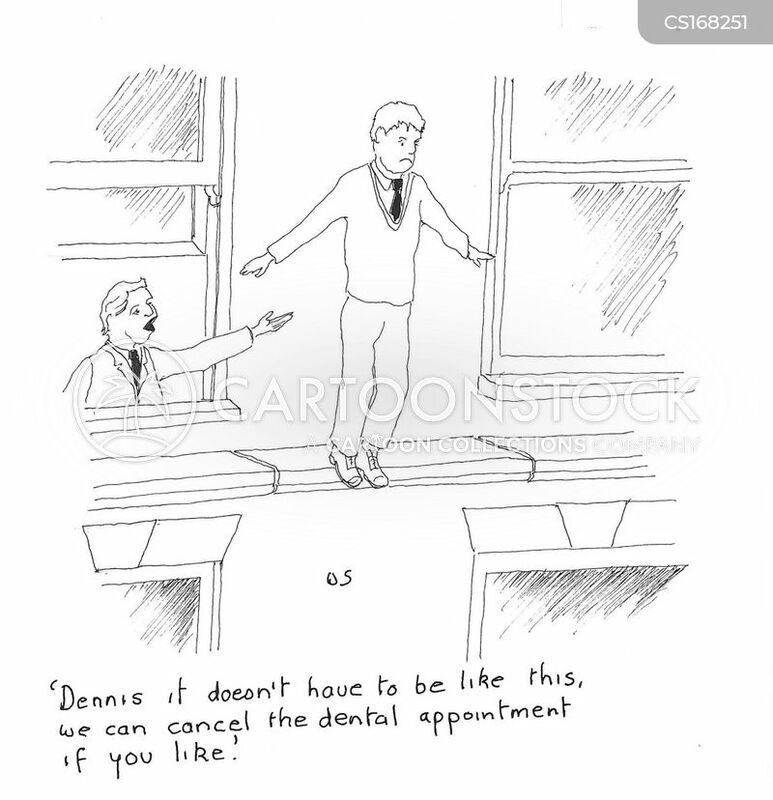 "Attention, please, Mr. Lyle Ferguson. 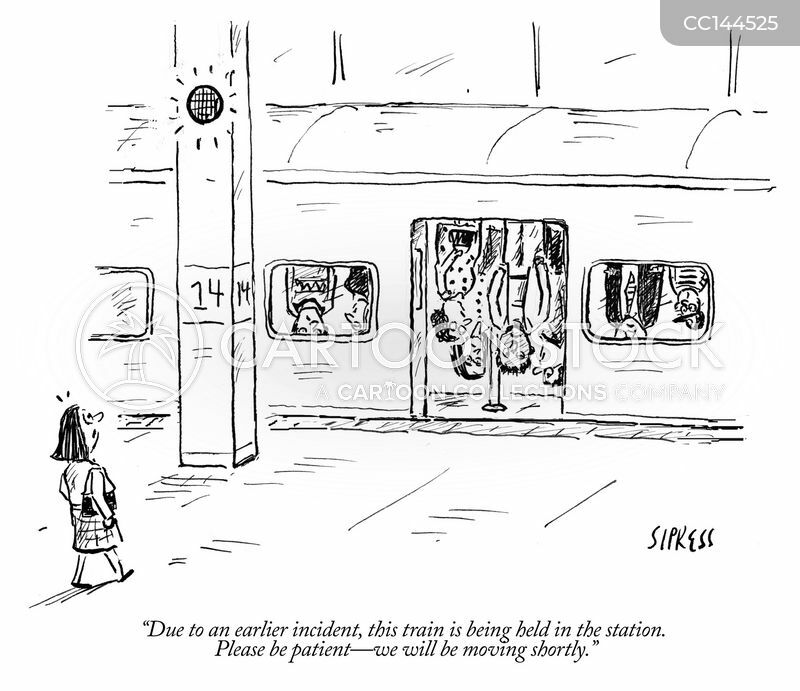 As a result of equipment failure at the Cos Cob power station, your train will not be running at all tonight." 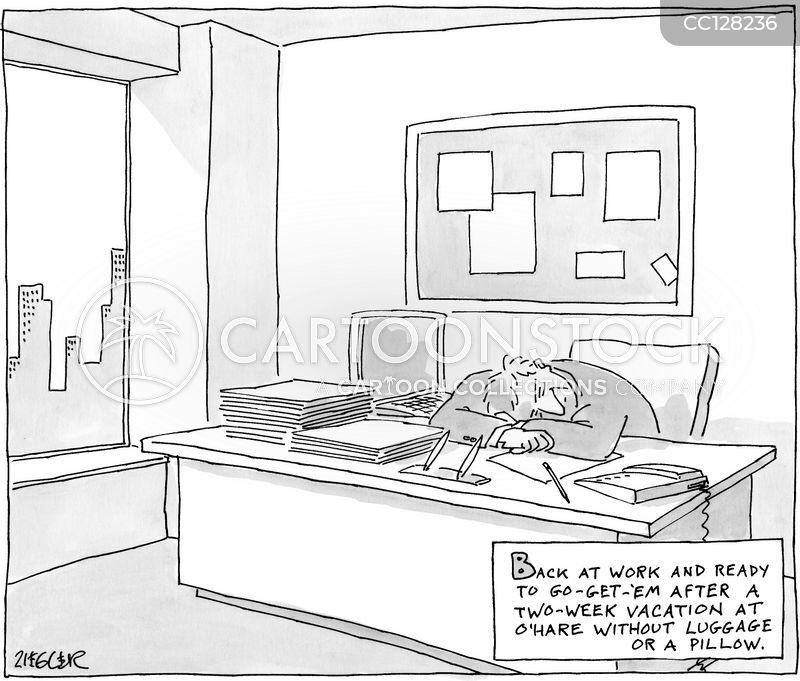 "Back at work and ready to go-get-'em after a two-week vacation at O'Hare." 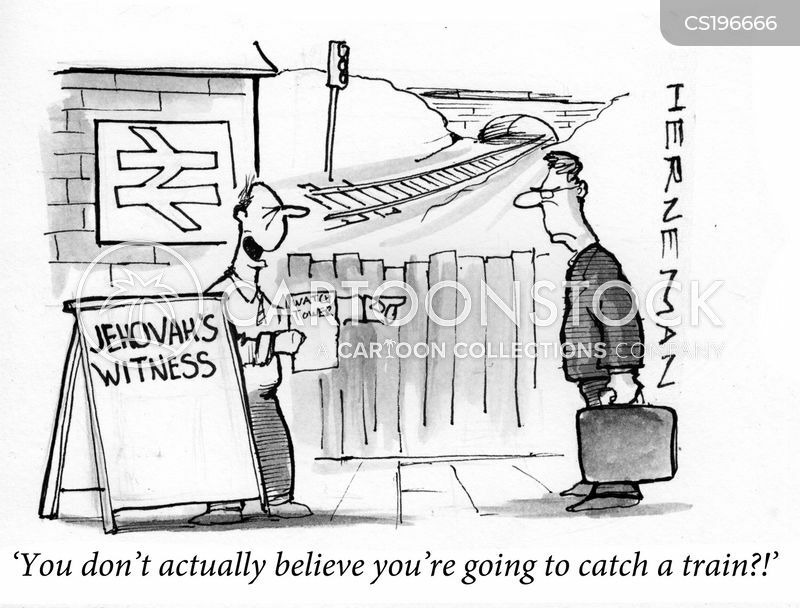 "Due to an earlier incident, this train is being held in the station." 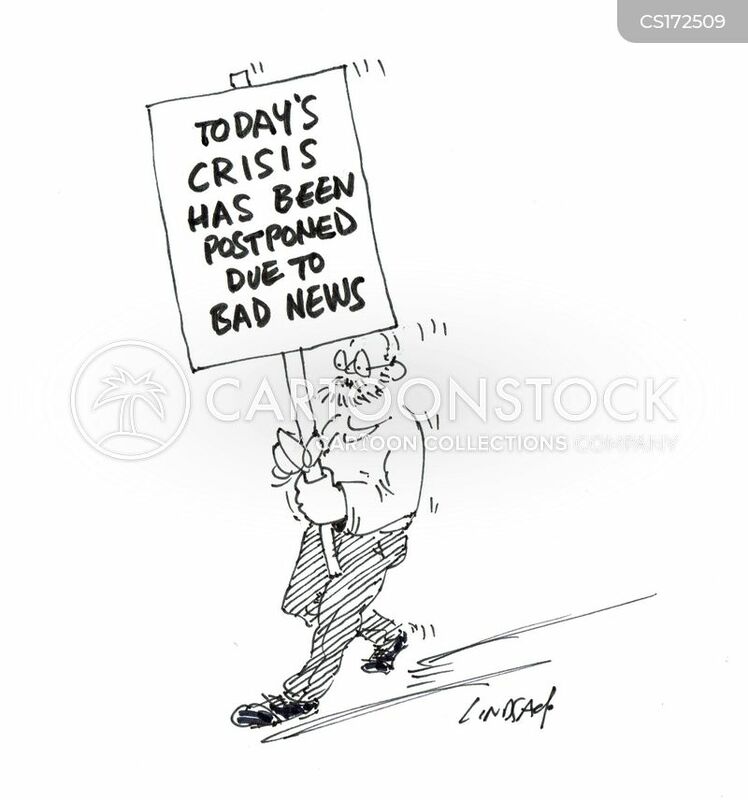 Today's crisis has been postponed due to bad news. 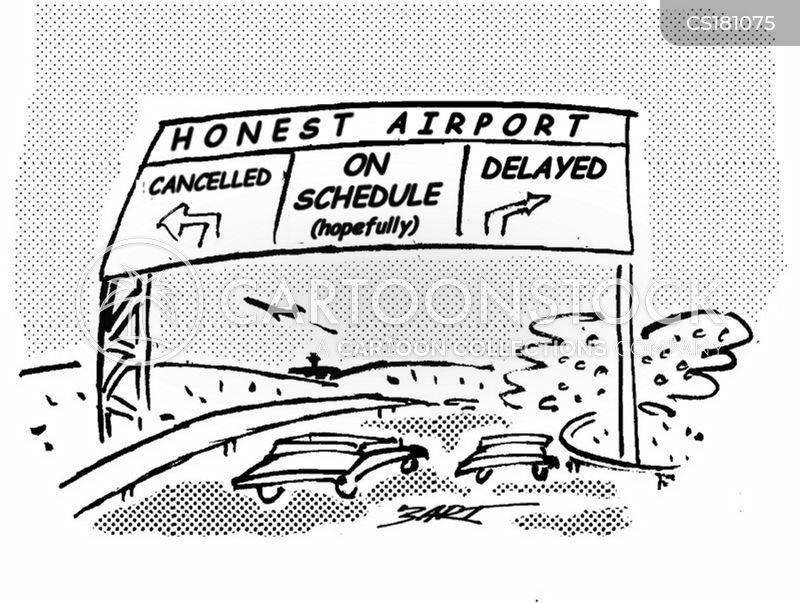 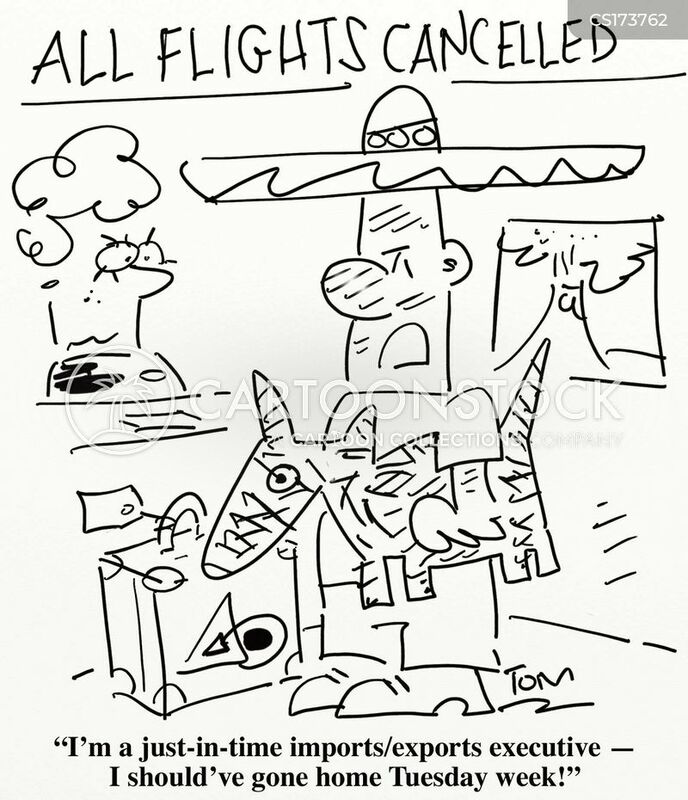 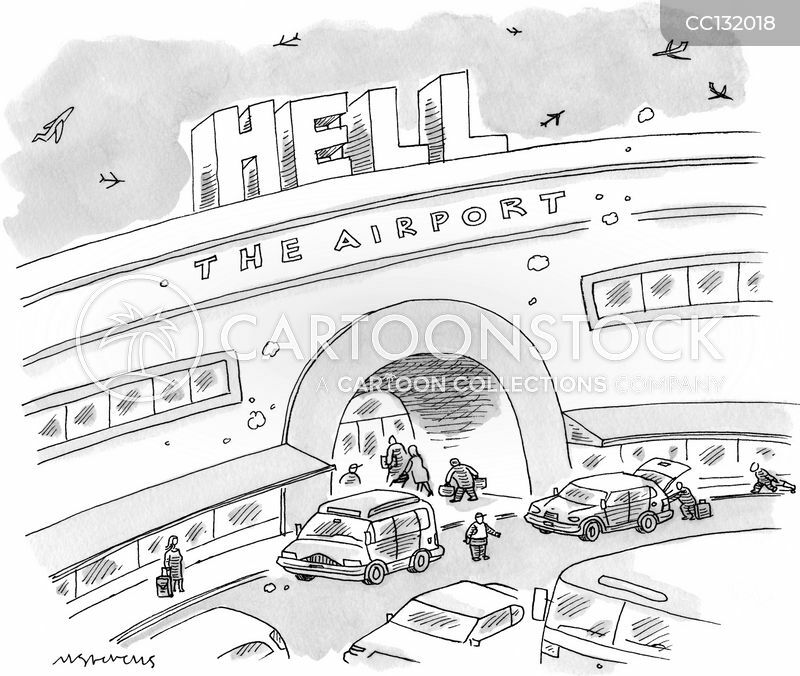 Honest Airport: Cancelled, On Schedule, Delayed. 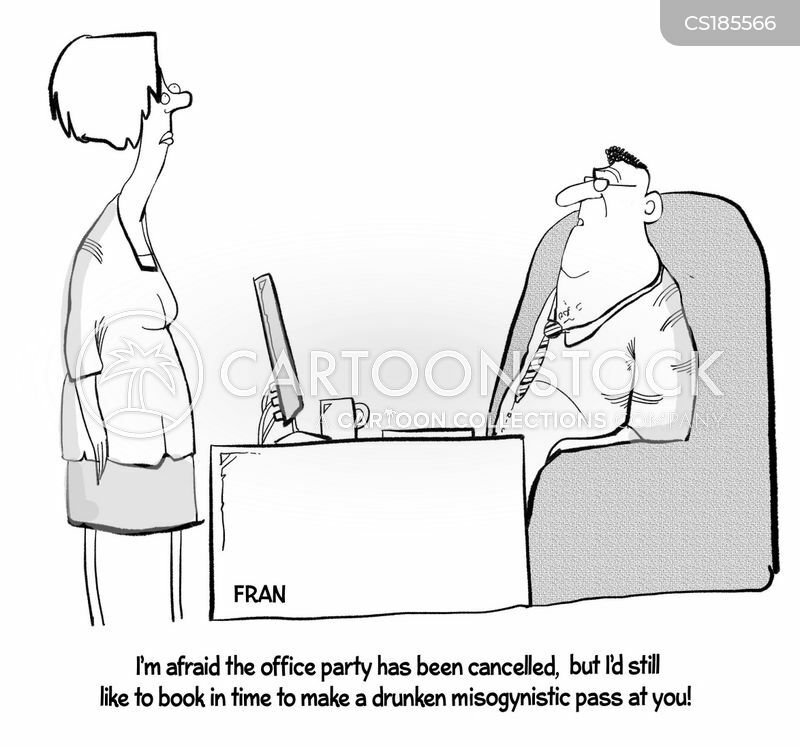 "I'm afraid the office party has been cancelled, but I'd still like to book in time to make a drunken misogynistic pass at you." 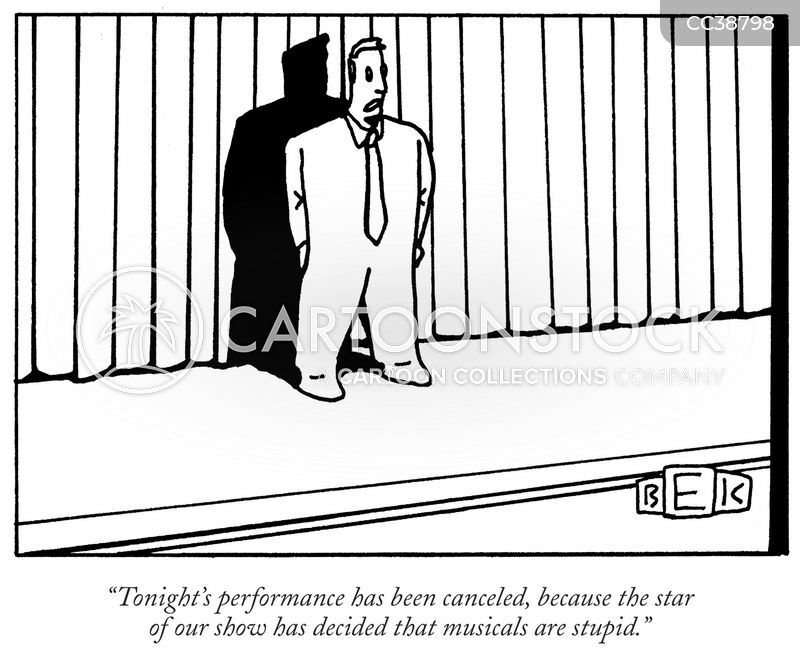 "Tonight's performance has been canceled, because the star of our show has decided that musicals are stupid." 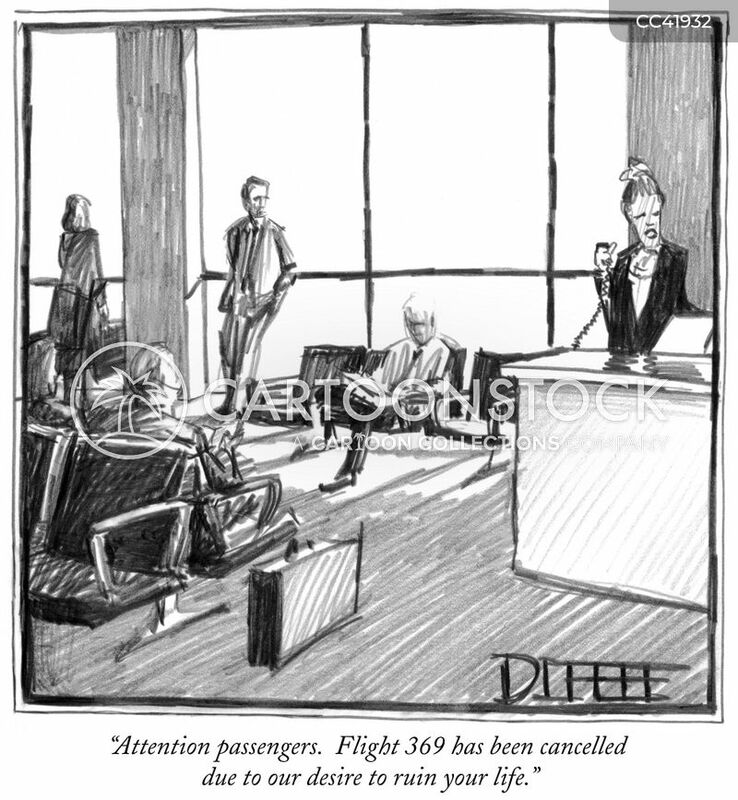 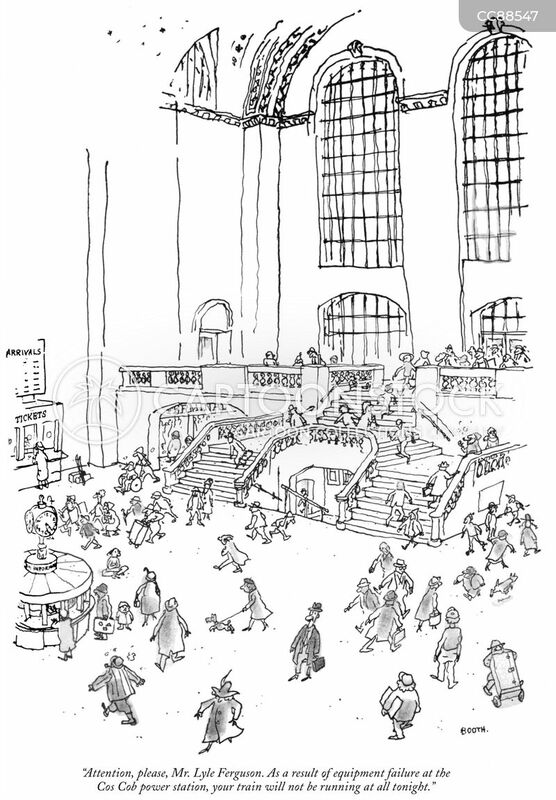 "Attention passengers. 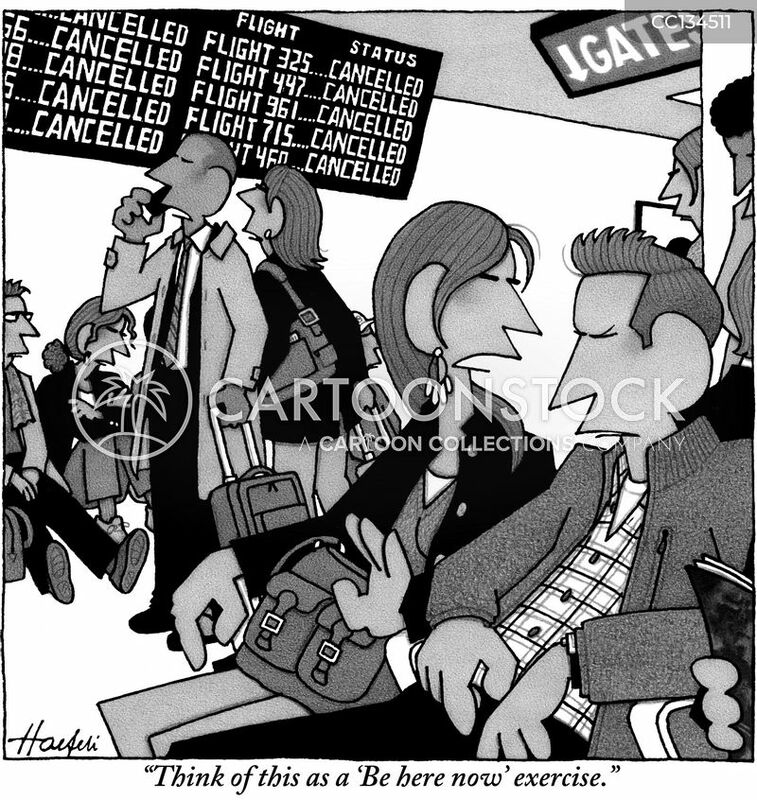 Flight 369 has been cancelled due to our desire to ruin your life." 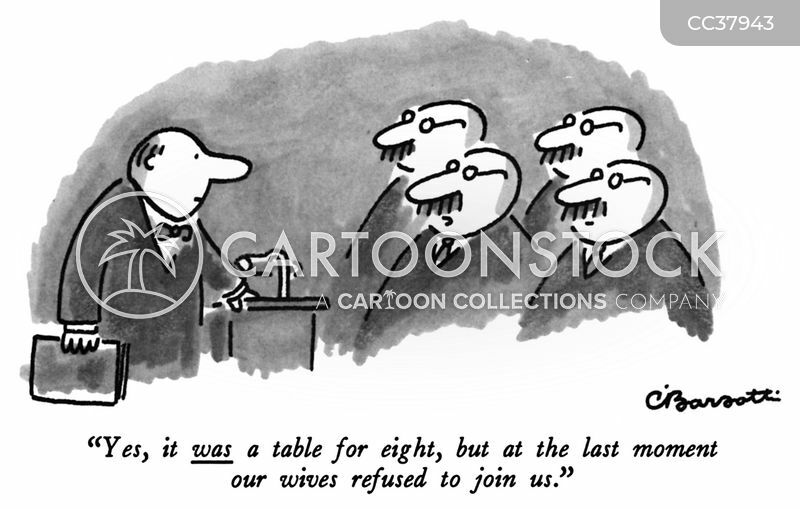 "Yes, it was a table for eight, but at the last moment our wives refused to join us." 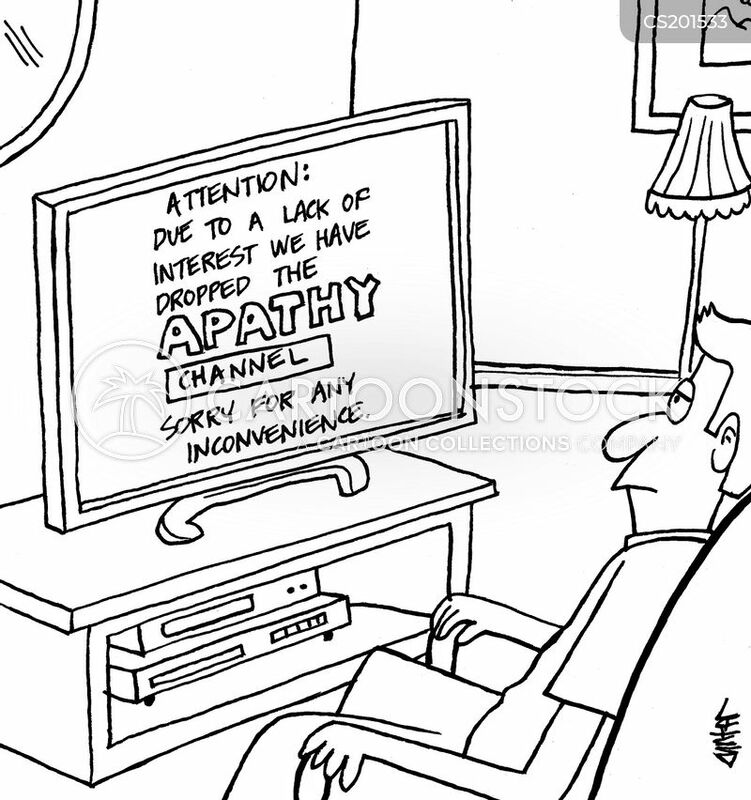 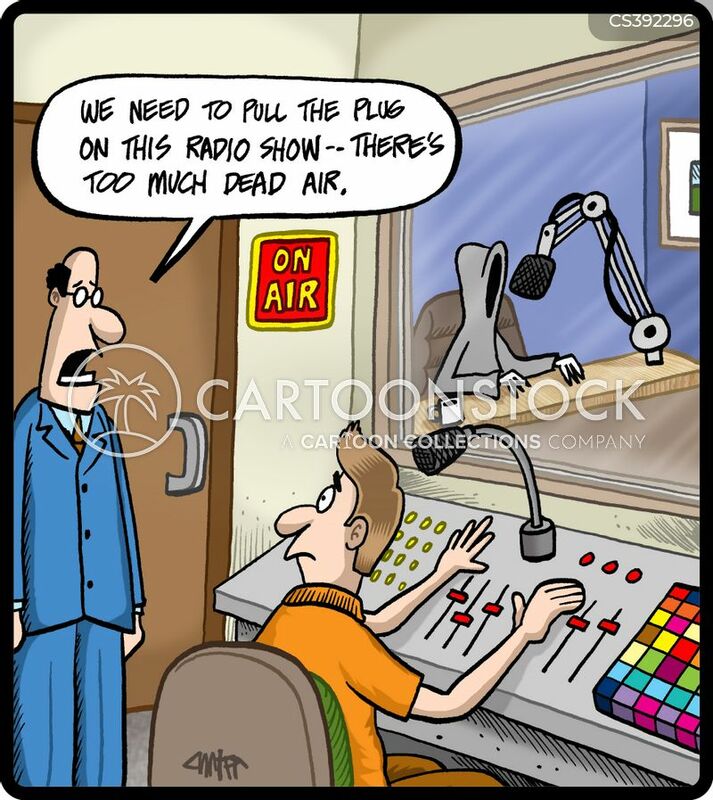 Attention: Due to a lack of interest we have dropped the APATHY channel - Sorry for any inconvenience. 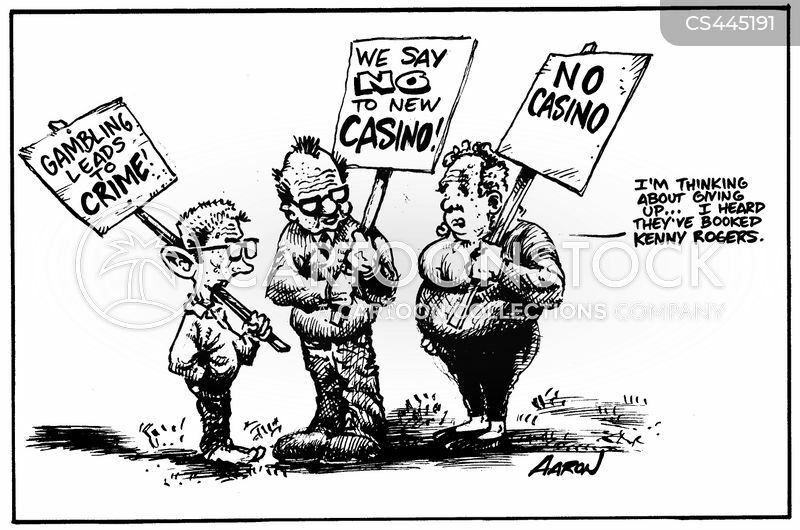 Poker Game Called Off Due To Family Emergency. 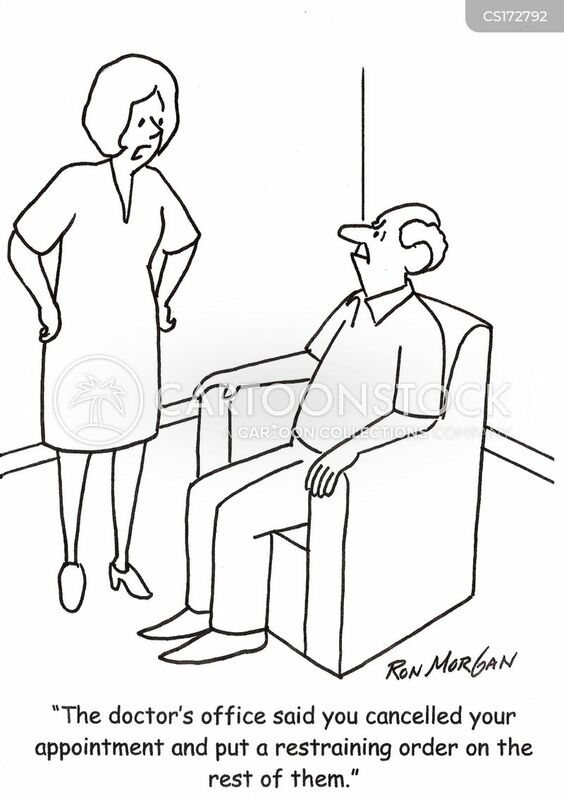 "Think of this as a 'Be here now' exercise." 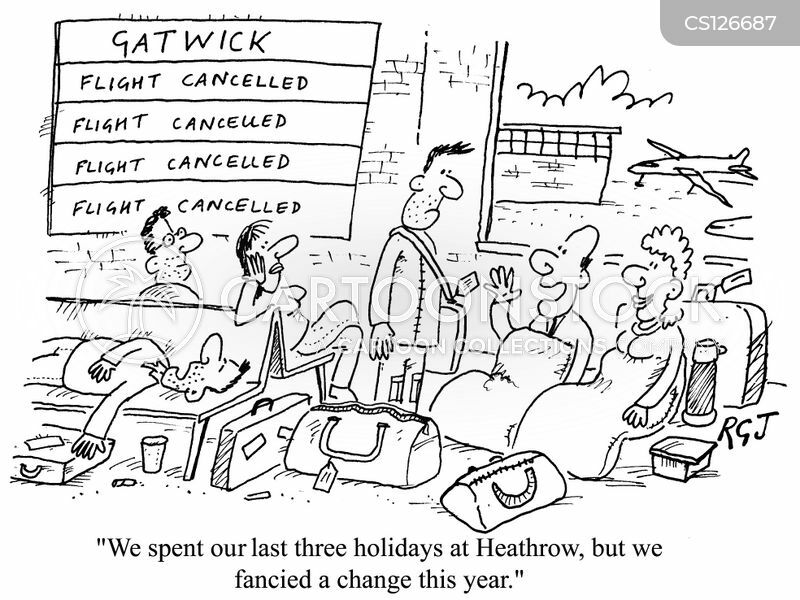 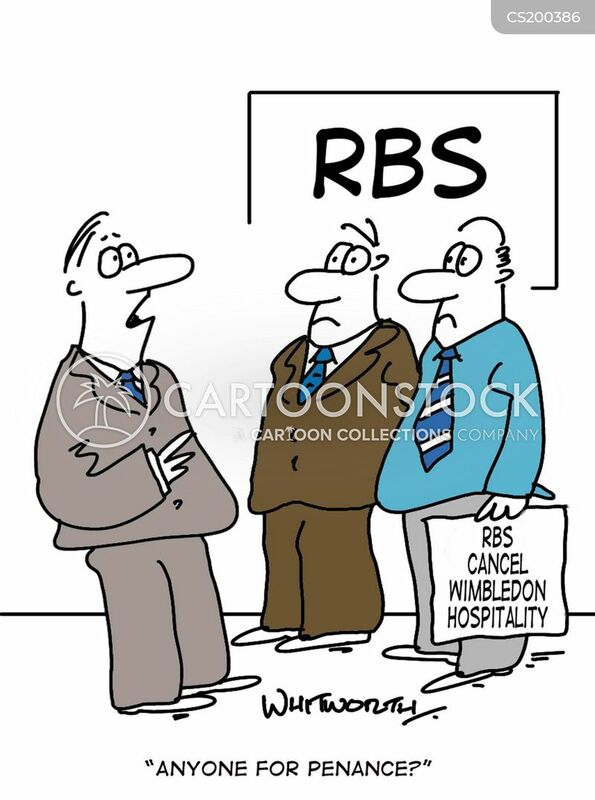 "...we fancied a change this year." 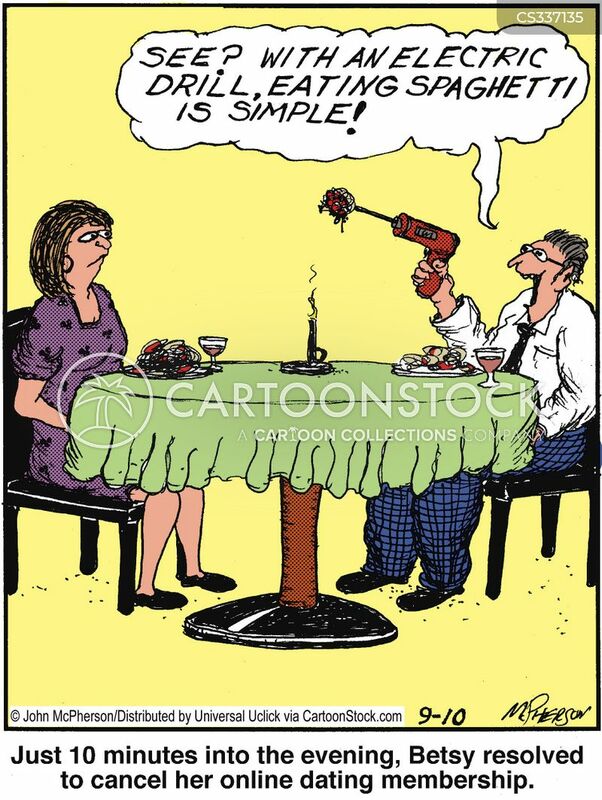 "'Dinner'? 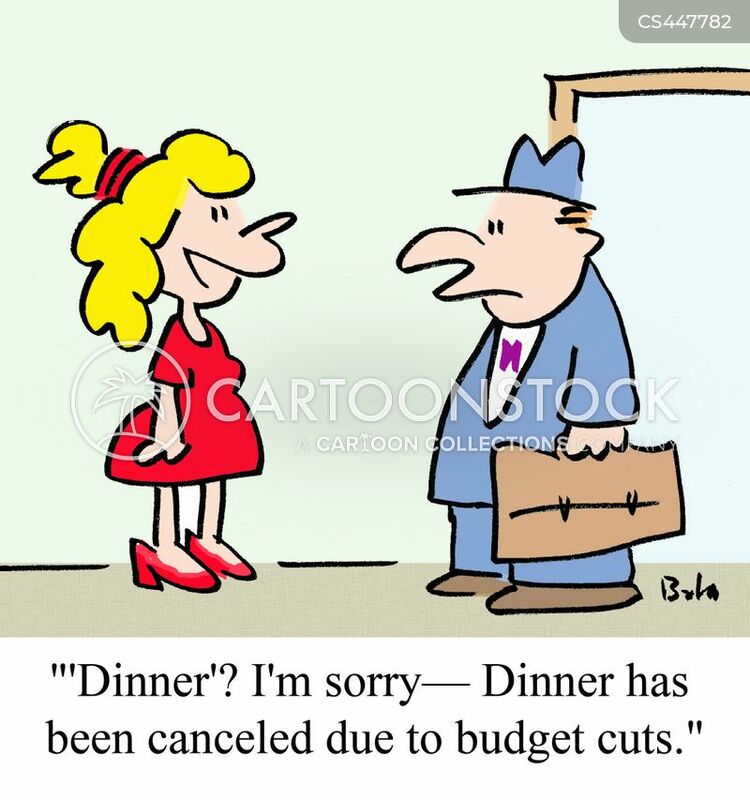 I'm sorry-- Dinner has been canceled due to budget cuts." 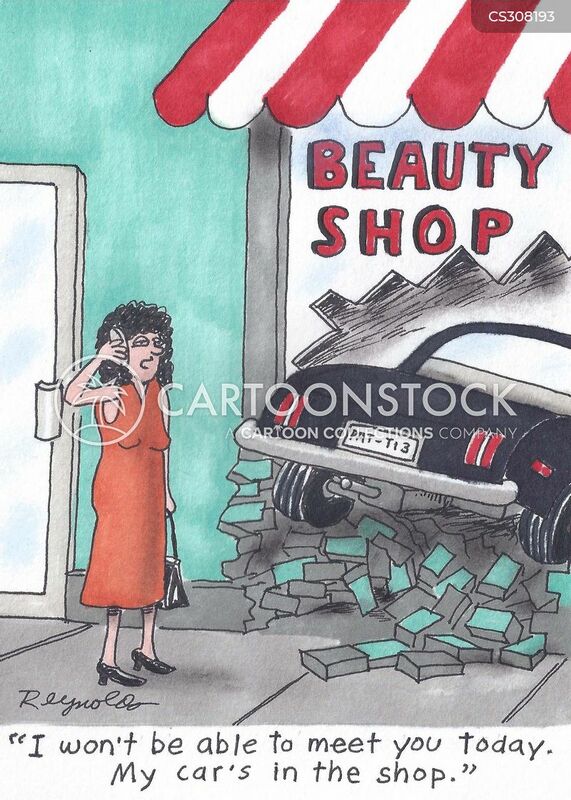 Just 10 minutes into the evening, Betsy resolved to cancel her online dating membership.